Each $39 box contains 20 packs. Each pack contains 8 cards. Rumors spread throughout the realm. 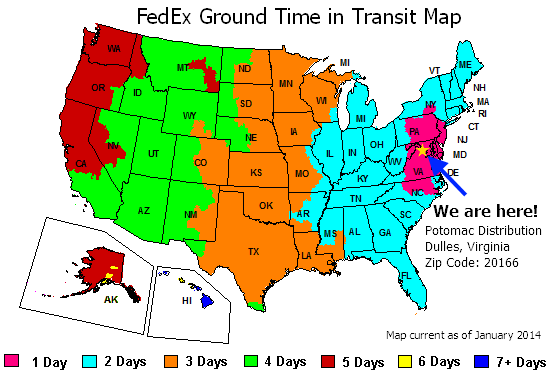 "An accursed time", echoed in the halls. "A time of pain", whispered through the woods. "An opportunity for profit", went the murmurs in the back alleys. "New entertainment! ", cackled within the mausoleum. "A chance for glory", filled the tavern with roars. War has come, and the time for heroes to rise is now. The first Dragoborne booster, Rally to War, features cards from all 5 colors, allowing players to build all sorts of decks featuring dragons, angels, elves, werebeasts, and more. Each Rally to War display contains 20 packs of 8 cards, of which 1 or more cards will be of R rarity or above! There are 120 cards in the set (10 RR, 30 R, 30 U, and 50 C). Parallel holo versions of all cards will be randomly inserted. Five banner cards and five dice are included in each 1st edition display. 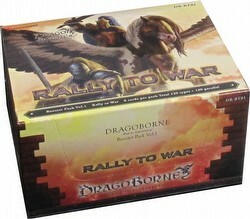 Bonus Offer: You will receive a free Dragoborne play mat with every 4 boxes of Rally to War pre-ordered!